Hanoi is not only famous for the heart of Vietnam with the most bustling sites, but also well-known with traditional villages such as Tho ha and Xuan Lai villages which are famed for traditional painting and smoked bamboo, will definitely bring about enjoyable moments and amazing time to you. 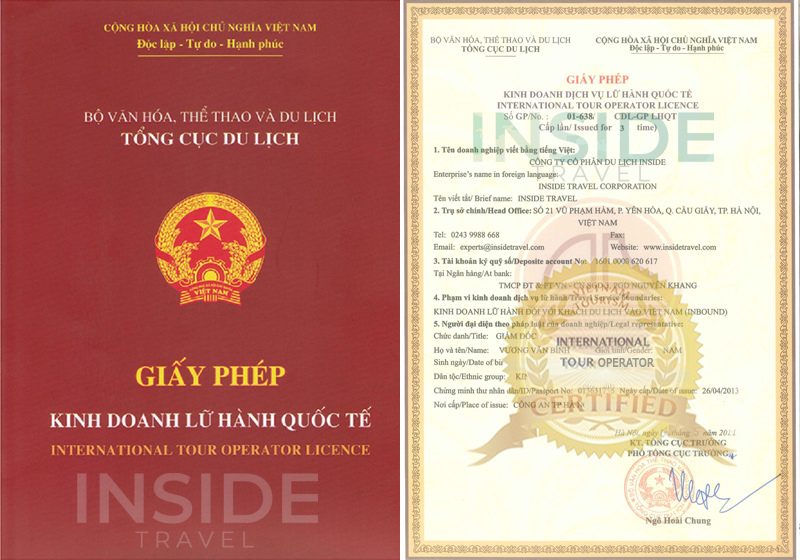 Let take part in our delightful tour to travel out the ancient feature of Hanoi. Exploring the villages and countryside around Hanoi, visit traditional painting and the smoked bamboo village of Xuan Lai. Spend today exploring the villages and countryside around Hanoi with your private guide, driver and vehicle. Start with a drive to the village of Tho Ha, one of the best preserved traditional villages left in Vietnam. Here, you will explore the maze of narrow alleyways and visit local families to learn more about the local culture. During your visit to Tho Ha, also visit the Pagoda of Quang Minh and the Tho Ha Communal House. Having lunch and you'll then continue to the town of Bac Ninh. This afternoon, continue driving along the Duong River, stopping to visit the village of Dong Ho, which is known for its traditional painting and the village of Xuan Lai, famous for their fine art furniture from bamboo such as sofa, see-saw, swing, bamboo house, table, wardrobe, vase, picture, and so on. Especially, these bamboo products have the natural colour of glossy black-brown which is not created by paint. After witnessing the skilful artisans of these villages, return to Hanoi through the Red River Delta, arriving late this afternoon. End of services.